Our Residential Lettings team has expanded! 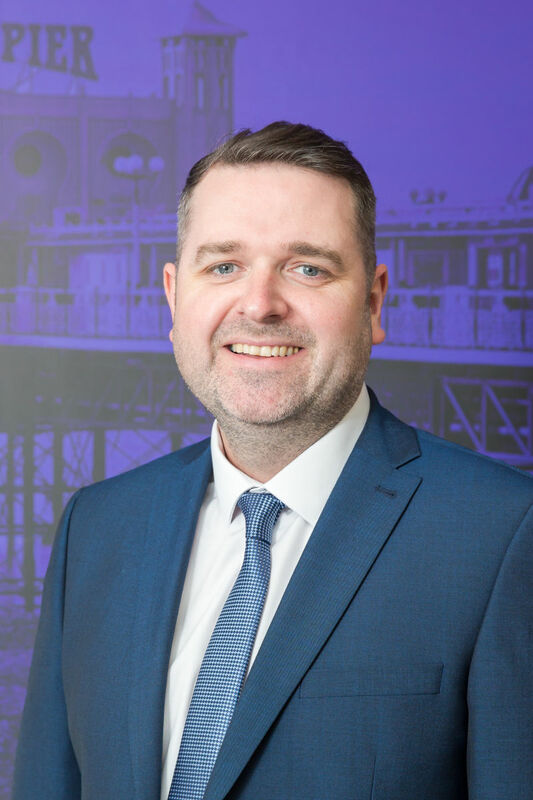 We are delighted to announce that we have expanded our Residential Lettings department and moved into a new larger building in Marlborough Place, Brighton, adjacent to our existing Commercial Head Office. This will mean that the business as a whole will be afforded more space with now four, centrally located, offices situated in the heart of the City. Our Lettings team has grown considerably since we first entered the Residential Lettings market in 2007. We now have a diverse residential management portfolio across a wide range of both private ‘buy to let’ and corporate landlord clients. One of our key strengths in the Lettings sector is our Commercial property background and our membership of the Royal Institution of Chartered Surveyors (RICS). This means that our corporate investors receive the high level of management service they are used to in the commercial world, combined with the comfort of knowing that we are one of the few Residential Letting Agents in the sector that is monitored by the RICS and comply with their guidelines and regulations, in addition to being a ARLA Propertymark Protected Agent. Because of this, in recent years we have managed to secure a number of larger residential multi-unit letting and management instructions from corporate landlords. Working closely with our New Homes Sales Teams, we have also been very successful on new developments, with our advanced marketing packages for private ‘buy to let’ landlords. Due to our relationship with the developers we are able access the new properties to line up tenants for our landlords at the point of practical completion, avoiding any large rent voids following its purchase. We are now building a strong reputation in the City as being the Letting Agent of choice for tenants looking for high quality modern homes, and our landlords are reaping the benefits of our ability to be able to fill their properties quickly, achieving some of the highest rents, and having the experience of dealing with this kind of property, which most other local agents wouldn’t have. We have recently been selected to advise on Brighton & Hove's first 'PRS' (Private Rented Sector) development in Preston Road, Brighton, on the site of the former American Express office building. This will involve the marketing and management of 63 one and two bedroom apartments, and we will soon be marketing these properties off-plan in the New Year. Our new Lettings office is now open and we look forward to welcoming you at….